Millennials are always in a rush... it’s the age of 4G and they want everything instantly. But such rushed decisions always bring along trouble. 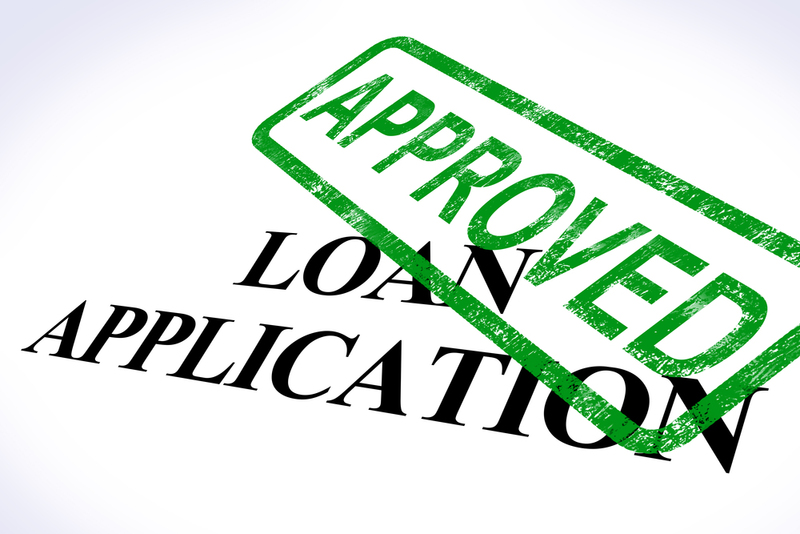 Today, there is a rise in the demand of availing loans mainly because of them. However, rushed decisions can lead to greater problems in future. In a rush to avail a loan many of us often forget to read the terms and conditions carefully. Especially in an app-based lender, we simply just tick off the boxes and agree to the terms and conditions without even going through it completely. This can lead to serious trouble in the future. As for example, some lenders may charge you higher for prepaying the loan. Therefore, it is of utmost necessity that you read the documents very carefully before agreeing to it. Following from the first point, digitisation has brought with it a major drawback... lack of privacy. Most millennials prefer to upload their personal documents online while availing loans. Before you take any step forward while availing the loan, it is an absolute must that you verify the authenticity of the site. Most importantly, ensure that you do not upload any crucial document on any of your social media handles while applying through your social media logins. There is a high chance that due to lack of time, you may not calculate the cost of loan. EMI amounts might look affordable, for which you tend to overlook the rate of interest. The lure of zero interest offers, makes you pay for a flat fee that amounts to couple of percentage points of the loan amount. There are times when the borrowers cannot differentiate between the flat rate of interest and reducing interest rate. In such a case it is advisable to use online calculators to ascertain the amount you are paying. Ask questions and spend quality time to arrive at the precise numbers. Billimoria added, “Paying the minimum balance on credit cards rather than the full balance due for the month, can lead to serious repercussions on the interest calculations on loan outstanding. Also, the interest rate on this category for loans is one of the highest – leading to uneconomical allocation of resources. Today, it is highly important to compare with other lenders while availing a loan. Instead of grabbing the first deal available to you, it is wise to analyse your needs and comparing with other lenders. Nowadays, there are many online marketplaces available which allow you to compare. The major function of loan is to help one out of financial crunch. A major flaw in the millennials is that in order to purchase luxurious products they tend to borrow more than they can afford, leaving a bad impact on their credit score. To conclude, if a millennial can keep these factors in mind then he can save not only himself from future troubles, but also keep a clean credit score.